Hey Kids! 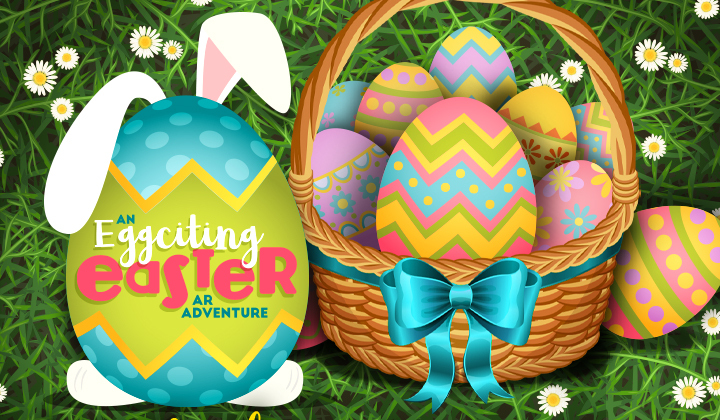 Enjoy an exciting Easter Adventure that will come alive right before your very eyes! DON’T click DONE till you get to the office. 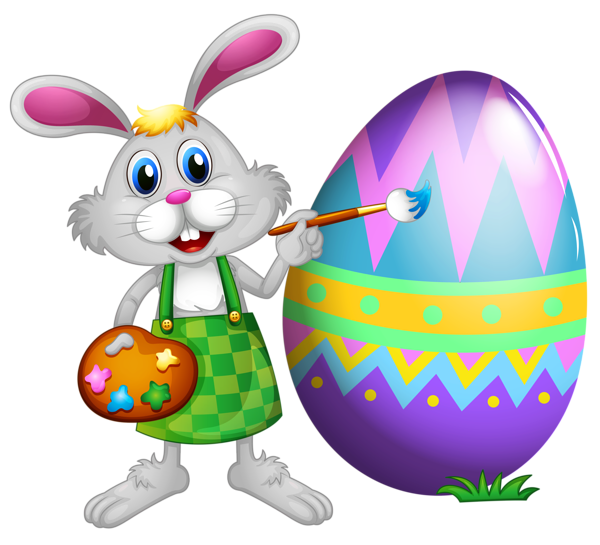 *Free Easter gift strictly while stocks last (total of 150 available) and only available for collection Monday to Friday 8.30am to 5.30pm only. Children aged 2 – 12 years only.